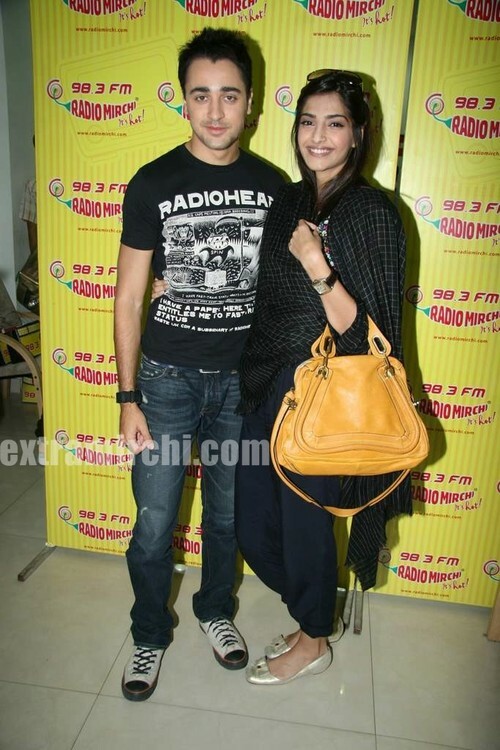 The beautiful Sonam and Imran at Radio Mirchi. 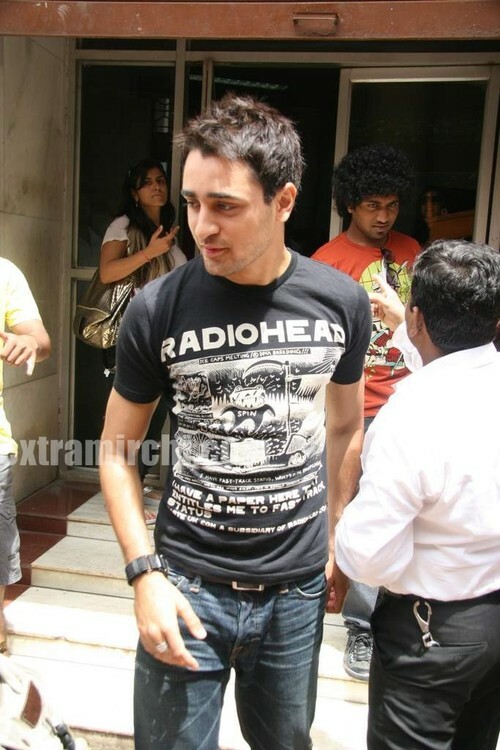 Sonam and Imran promoted I Hate Love Stories at Radio Mirchi at Lower Parel. The chemistry between Sonam and Imran is amazing off screen.